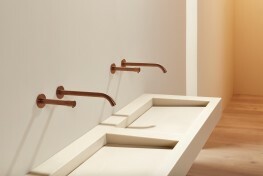 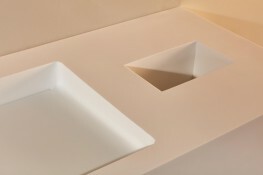 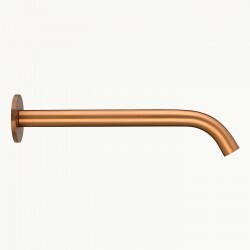 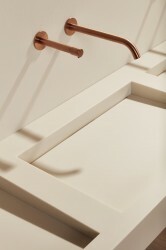 Each Monolith basin is created to meet the client’s specifications. 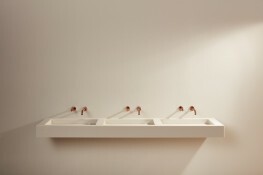 Using a combination of CNC machined precision-cut pieces and hand-finishing, our skilled craftsmen trim, assemble, shape by hand and sign off each System before it leaves our factory. 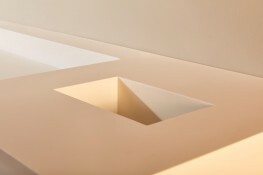 Easy to install and simple to maintain, the Monolith system is made exclusively from Corian and steel – no more, no less. 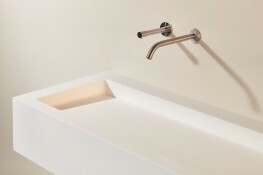 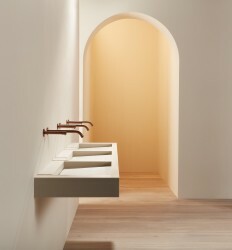 The Monolith Basin System is currently installed in some of the world’s leading public buildings and brand headquarters, including the Design Museum in London, The Crystal London, the DIRTT Environmental Solutions showroom in Chicago, the Illum department store in Copenhagen and more.